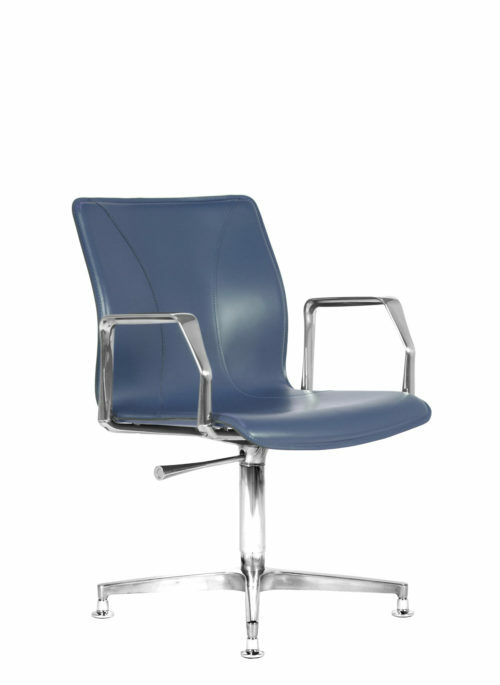 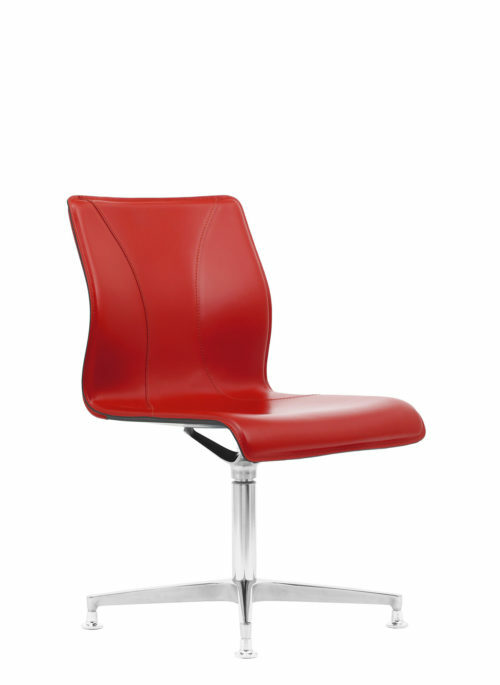 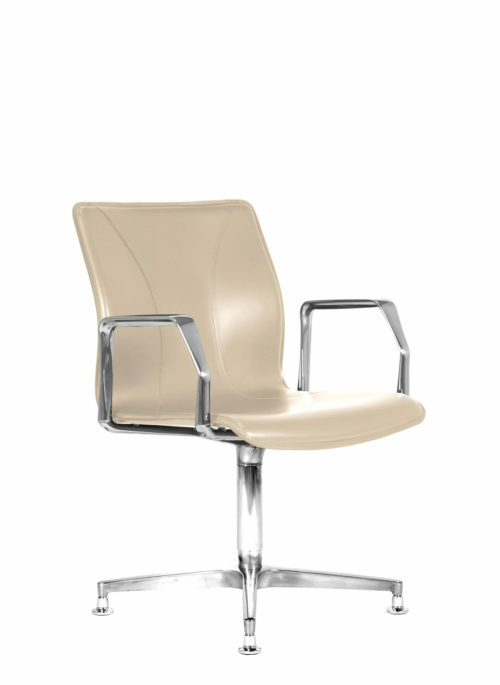 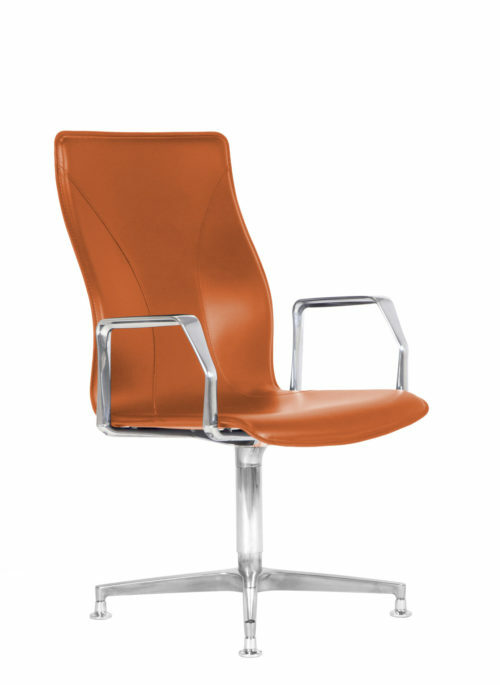 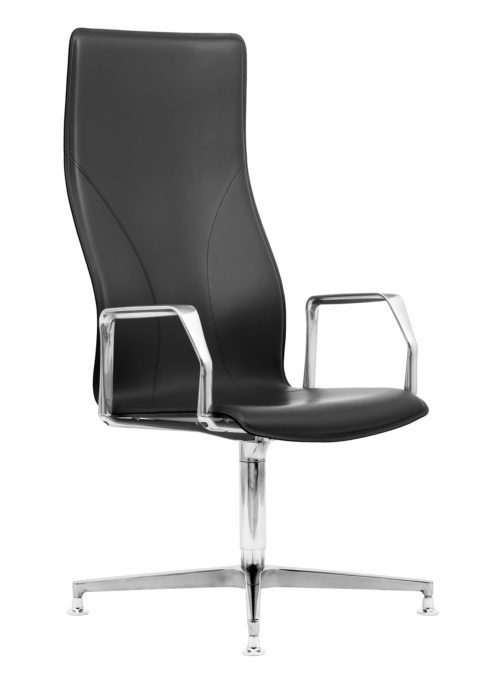 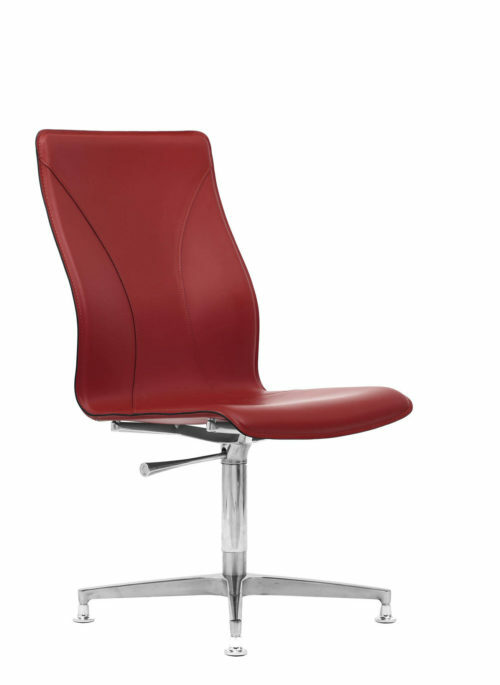 BB600 Conference and visitors chairs by Kleos simply represent the core of Kleos elegance. 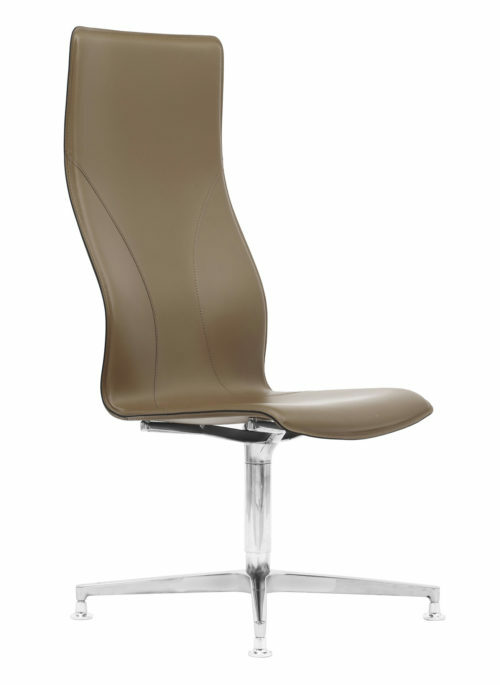 Kleos conference and visitors chairs are also suitable for your office visitors: they naturally enhance the elegance of any environment thanks to the exclusive design curves. 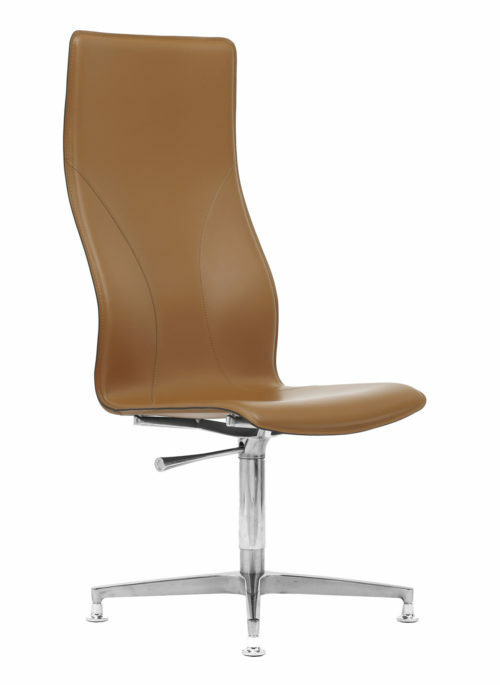 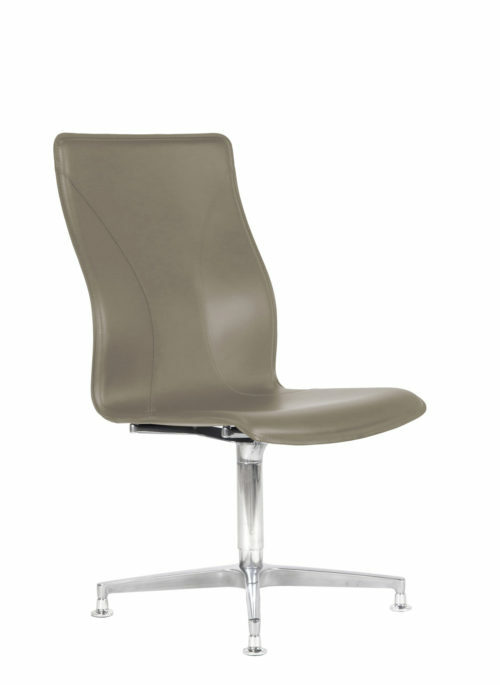 Indeed, the available leather upholstery is also in different colors to match the furniture and environment design. 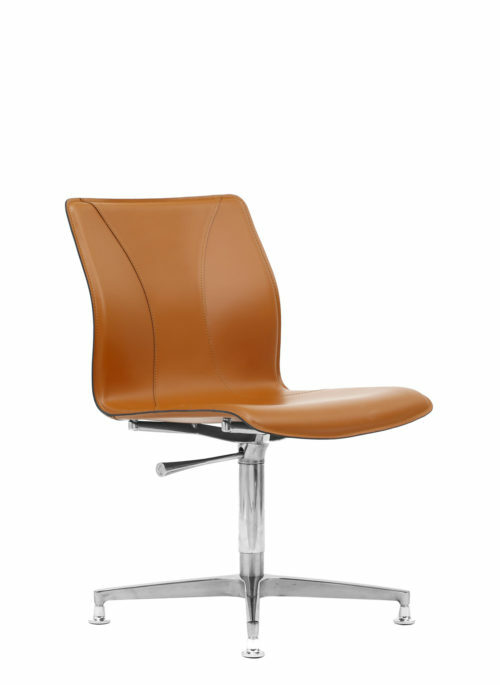 Also, the cuoietto leather upholstery of all the BB600 Conference and visitors chairs is beautifully hand-stitched, to reveal the exclusive materials and design. 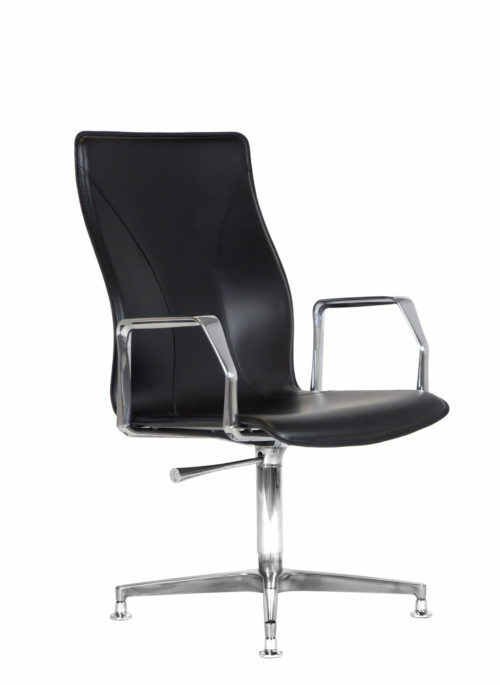 Finally, the brilliance of the sturdy aluminum structure is impeccable but also available chromed or lacquered.